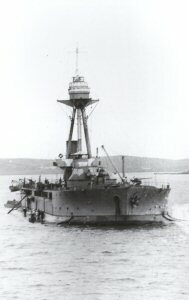 HMS Ragalan was an Abercrombie class monitor ship used in World War I that belonged to the English Navy. She has two 14" guns like the other ships in this class. Actually these guns have been produced for the Greek ship Salamis. But because of the English blockage Bethlehem steel couldn't get them to Greece. After the World War I started, they contacted with Winston Churchill and sold these guns to the English Navy. The English navy was in need of ships that can move in shallow water and can do shore bombardment so this opportunity was good for them also. They were designed to carry one plane on them but after it was understood that using the aeroplanes was far more easy from the land and they needed to remove the aeroplane in order to fire guns, they stopped carrying planes. 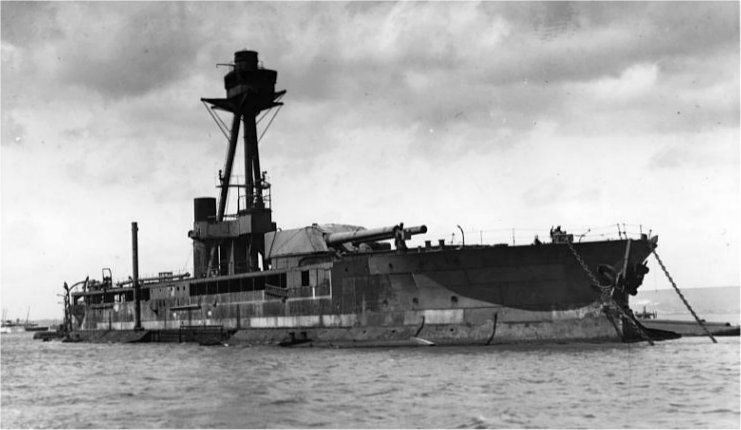 She has been completed in 29th of april 1915 in Belfast by Harland and Wolff with the name HMS M3. After a few days her name has been changed to HMS Lord Raglan. She went directly to Canakkale with HMS Diana light cruiser and started her bombardment missions. 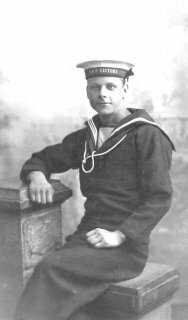 She has completed her missions under the first fleet between september 1915 and january 1916. 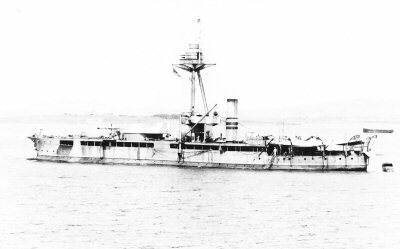 She had been sunked in the attack of Yavuz (Goeben) and Midilli (Breslau) ships in 20th of January 1918 near Gokce island. After sometime her precious artifacts had been salvaged and her guns had scattled.